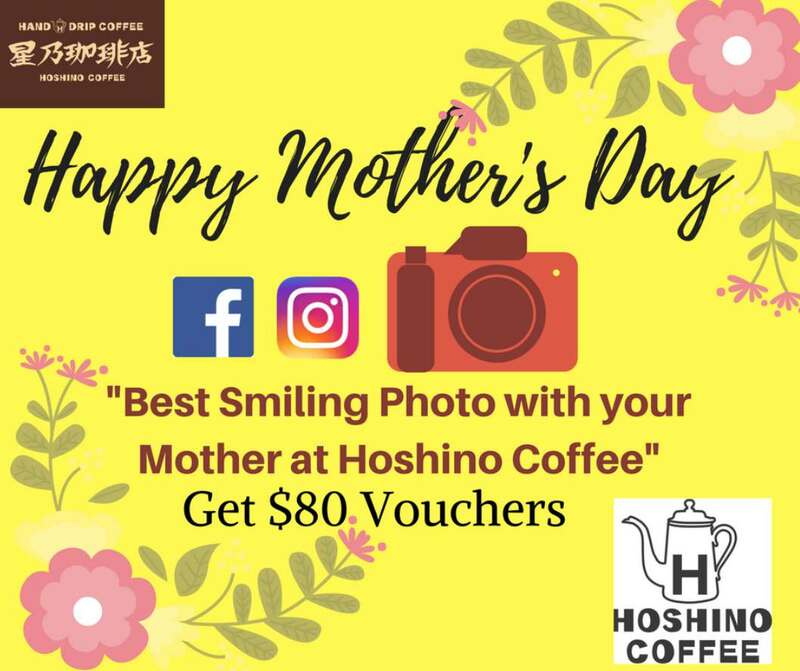 Hoshino Coffee Singapore has Mothers Day Photo Contest going on! All you need to do is dine with your mum & take a photo with her from now to the 14th of May and stand a chance to with up to $80 in dining vouchers! Go visit their page for more details! Find out more at Hoshino Coffee Singapore.